If you’re yearning for the smooth, dewy, and glowing skin that’s all the rage in Korean makeup trends, you have to start by maintaining the right skincare habits. SK-II can help you achieve crystal clear and beautiful skin that makes an ideal base for both natural and more dramatic makeup. Beautiful skin makes any makeup look better, and the key to attaining fresh, Korean makeup-inspired glowing skin is hydration. 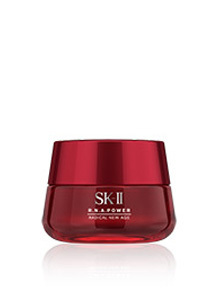 No matter your skin type, SK-II’s Facial Treatment Essence penetrates quickly to immediately hydrate the skin and even out its tone for a natural glow. 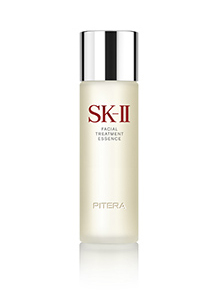 Use Facial Treatment Essence after toner and before moisturizer and makeup. After your makeup is done, lightly pat on a few more drops of the essence on your cheekbones for an instant glow. The best-selling essence’s unique formula, which contains 90% Pitera™, works in any climate to keep skin moisturized and plump, so you can achieve the dewy look you crave. Wonder how those YouTube beauty vloggers get such smooth, pore-less skin in their Korean makeup tutorials? Aside from clever camera angles and smart lighting, you can also reduce the appearance of your pores with R.N.A. 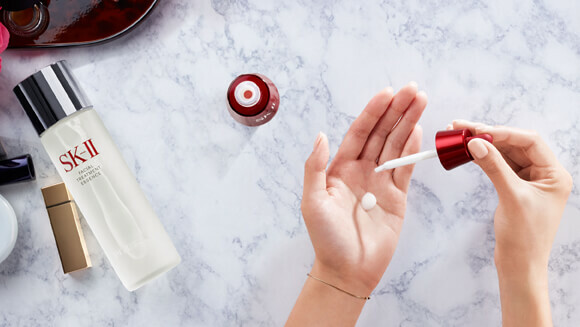 Power Essence, a lightweight serum that fills the gaps in your skin to make it smooth, bouncy, and resilient for effortless makeup application. 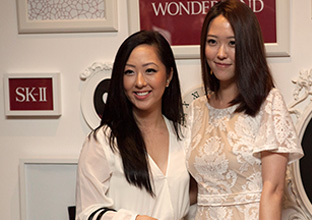 You don’t have to resort to time-consuming contouring techniques to get that coveted V-shape as seen on Korean skincare gurus. 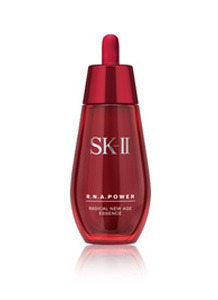 Simply incorporate the anti-aging R.N.A. 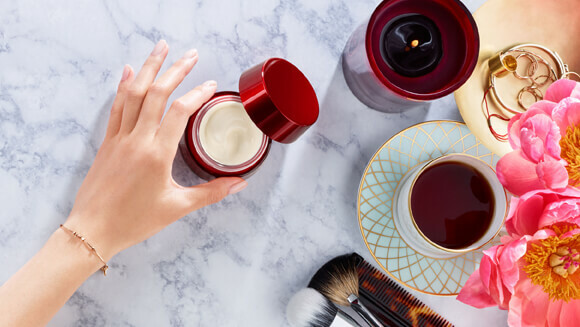 Power cream into your morning and nighttime skincare routines to deliver overflowing firmness to your skin, giving it a sculpted look from multiple angles. The moisturizing cream also tackles signs of aging like wrinkles and fine lines, so your skin will look youthful and healthy, even before makeup.